Building Facades are one of the single most important elements in the overall technical performance and architectural aesthetic of any building. The key requirements for the facades are that they must be of high performance technically, be durable and pleasing aesthetically, fitting within the surrounding environment, whilst being energy-efficient. All of these elements are essential to the architecture. Performance, durability, architectural impact, environment, time and cost compliance are all the essential components of a project. For the more modern buildings, the façades perform a specific role in terms of the energy efficiency, the use of insulated rear-ventilated facades represent a technically valid and architecturally creative solution. The insulation and substructure layers are technically important for noise reduction, to improve insulation, whilst providing the finishing layer with efficiency and energy-saving properties. The outer layer provides both the protective layer and gives the building its style and architectural appeal. There is a wide range of customised finishing options available in metallic coatings, various fibre cement finishes in either composite or natural materials, such as wood with countless customised architectural finishes and solutions available to enhance the look of the property. 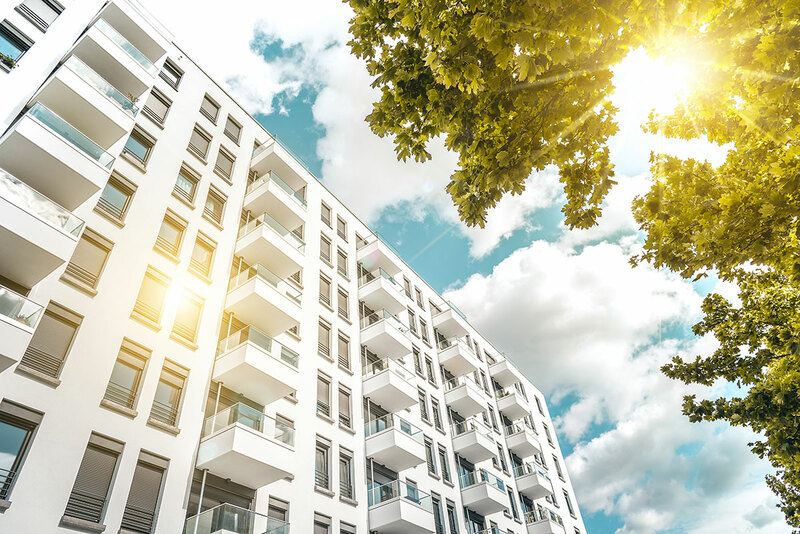 Contact our experts to advise you on the best solution for your project, compliant with all the necessary regulations, to provide you an energy efficient façade that looks good and fits in with the local environment whilst adding value to the property.